In today’s technically sound, fast-paced and information-intense world, it’s getting hard to seize and hold the attention of potential customers. 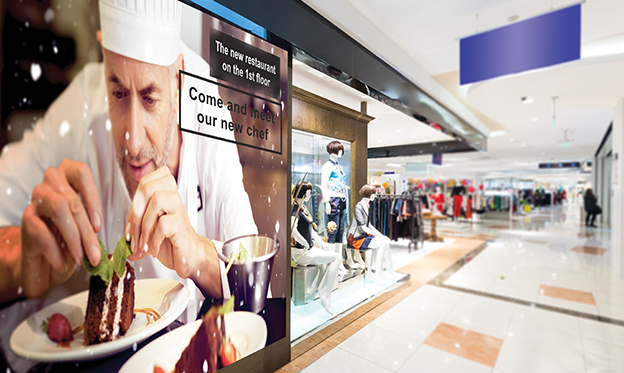 Digital LED Displays have however, emerged as a powerful tool to help messages break through the clutter and reach the targeted audiences, further persuading them to connect. Whether it’s about telling your brand’s story to the world, promoting your business at a retail store, displaying scores at sports venues or screening public information at stations and airports, LED displays are the best bet. With best-in-class picture quality, exceptional durability and superior contrast ratio, LED displays elevate viewers’ experience, helping businesses display content that informs, engages and entertains. Outdoor advertising is very important for today’s businesses. It helps in reinforcing brands, promoting products and services and advertising sales and promotions. For long time, businesses have excessively relied upon static billboards, printed or painted, and those that can be backlit for night viewing. 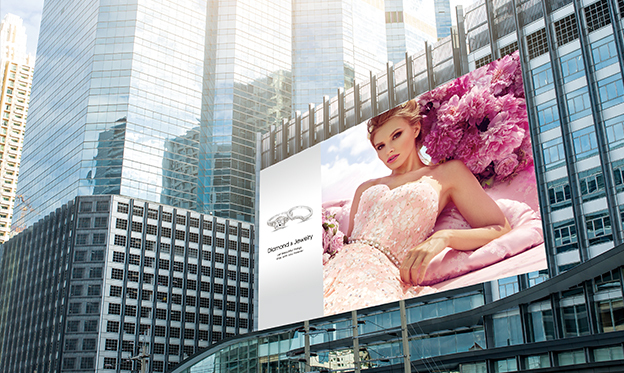 Outdoor LED displays, however have completely transformed the look and feel of outdoor advertising now. Since LED displays are resistant to dust, water and extreme weather conditions, including hailstorms and heavy rainfalls, they present a very reliable option for the purpose of outdoor advertising. Moreover, these screens provide clarity and easy readability to passersby, even from long distances. Stadiums are huge and exposed to different types of weather conditions. LED displays can not only survive challenging environments, but can also engage the audience around in a better way. 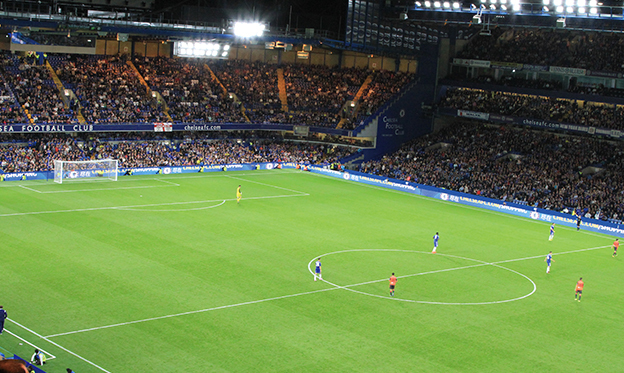 Apart from transmitting graphical information or scores, these displays can also feature live broadcast (to provide a clear view to the audience in the stadium), repetitions of interesting moments and video information about sponsors. Commercials can also be displayed to be seen by fans as well as the TV viewers. With so many people travelling through trains and flights on daily basis, it is important for the systems involved to run smoothly and without any disruptions. Whether indoors or outdoors, LED displays are perfect for such busy places as they can be operated in dark as well as bright environments. Moreover, the visuals on these systems are easy to see, which is very essential for the travellers who are in hurry or try to get from one place to another, unfamiliar of the place. It has been observed that 70% of purchasing decisions are made by the customers at the retail store itself. LED displays with effective sale promotion video can have a dramatic impact on the sales of a particular product category and brand. LED displays enable brand managers to connect to the right audience by running effective marketing messages and updating information in real-time. 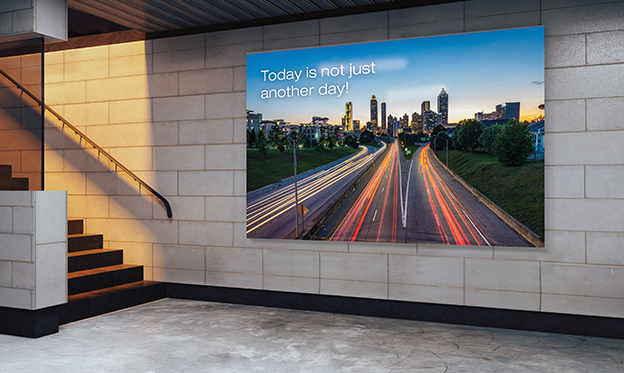 Delta’s LED displays are ideal for indoors and outdoors. They feature dynamic real-life content, true colours, and excellent image and video quality, overcoming the challenges of viewing distance and large audience.